Rebecca Fields, DVM is a residency trained veterinary cardiology associate at MedVet Grapevine. Dr. Fields completed her undergraduate studies in wildlife biology and chemistry at Southwest Texas University in San Marcos, Texas in 2005 and then went on to complete her Doctor of Veterinary Medicine degree at Ross University School of Veterinary Medicine. 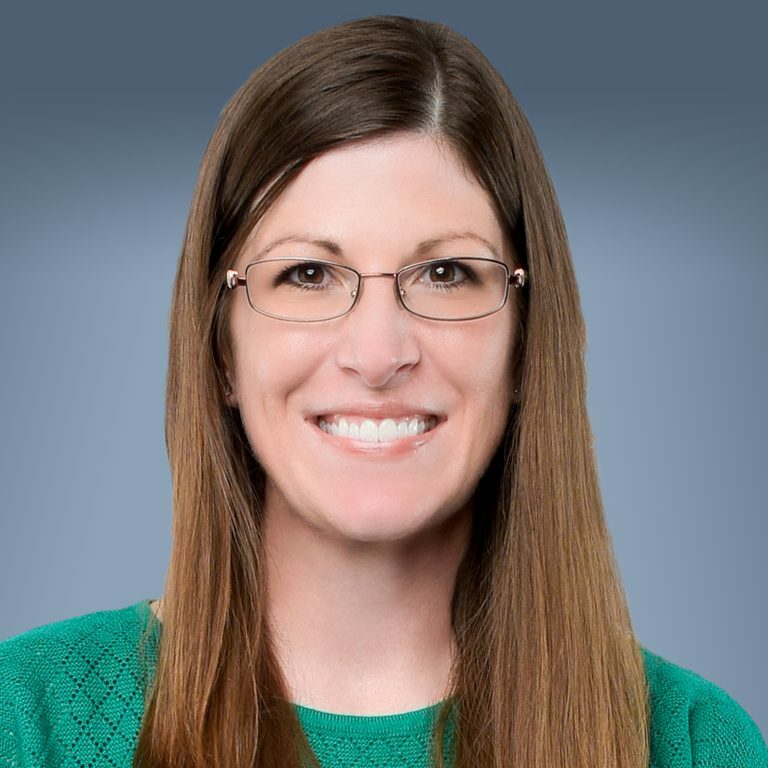 After graduating from veterinary school in 2009, Dr. Fields moved to Akron, Ohio, where she completed a yearlong general medicine and surgery internship at Metropolitan Veterinary Hospital, followed by the completion of a yearlong surgical internship with Ohio Veterinary Surgery and Neurology. Additionally, Dr. Fields completed a yearlong cardiology internship at Ohio Veterinary Cardiology, prior to starting her cardiology residency in 2012. Dr. Fields joined the specialty team at MedVet Uptown (formerly Veterinary Medicine Specialists of DFW) in September 2015, offering cardiology appointments and emergency cardiology consultations. When not caring for patients, Dr. Fields enjoys spending time with her dog, an Australian Shepherd.